No, you are not dreaming. The heart stopping views, amazing architecture and luxurious decor of The Mirage Villa is real. 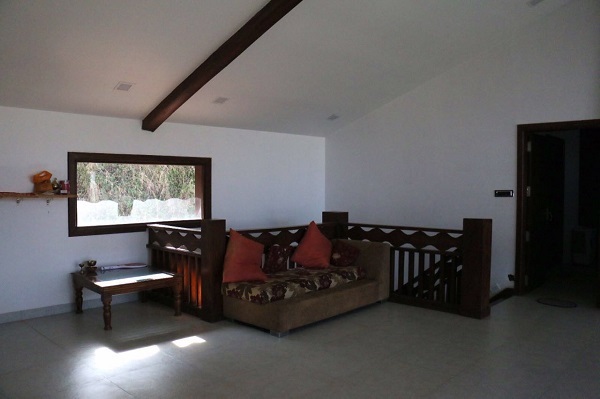 This luxury chalet has superb location overlooking the beautiful valley at Lake Pawna, which is still an unpolluted destination very close the Mumbai and Pune. It is having maximum capacity of 9 people. 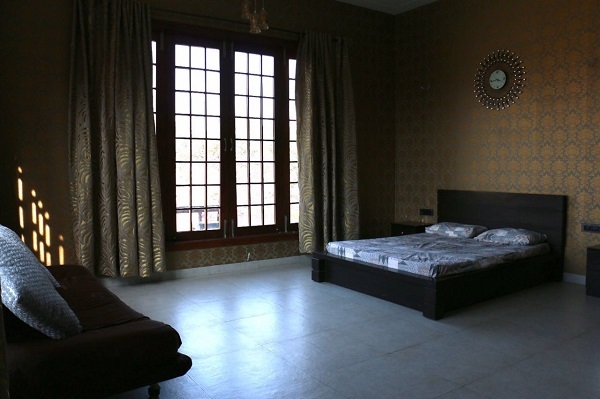 6 people can sleep in 3 bedrooms and 3 with extra mattresses. Care take is present to take of rest things.Do bring some food, drinks, as market is not close to this Villa. Rent of entire villa is Rs. 40000/- for the group of 8 persons. 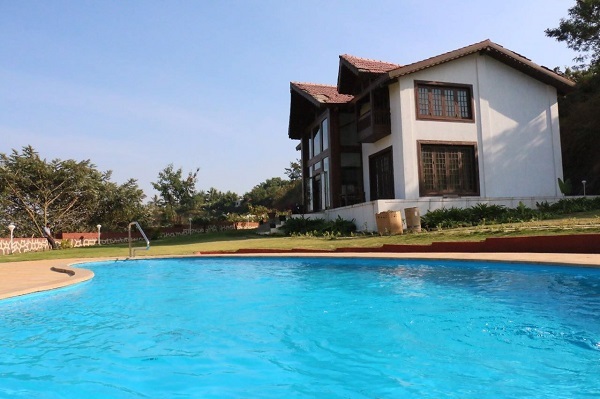 Lonavala and its surrounding area is developing rapidly. 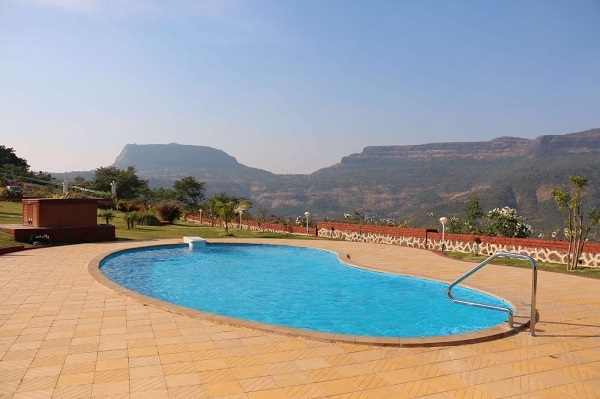 You can see different Tourist places and attractions near Lonavala. 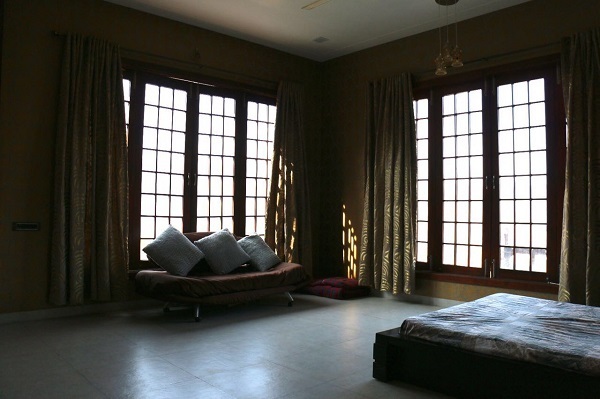 Similarly farm house stay, Luxury bungalow stay is in demand. 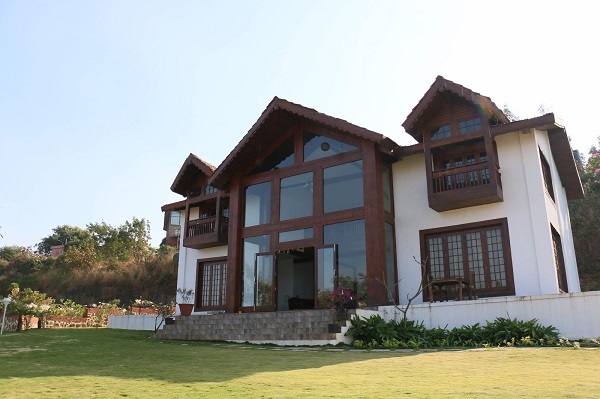 Below is the excellent location property near Lonavala. 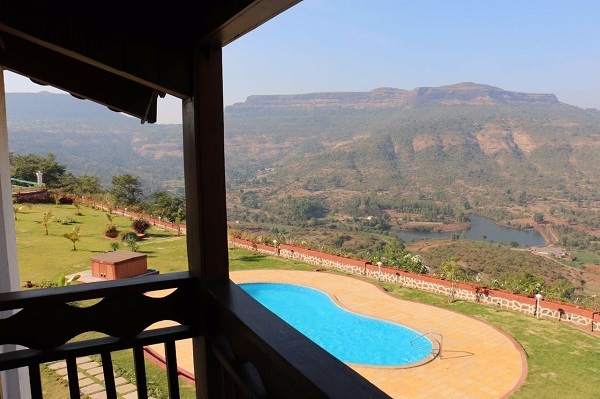 Hardly 13 km from Lonavala station and is having amazing view of Lohagad fort, Visapur fort and a lake. 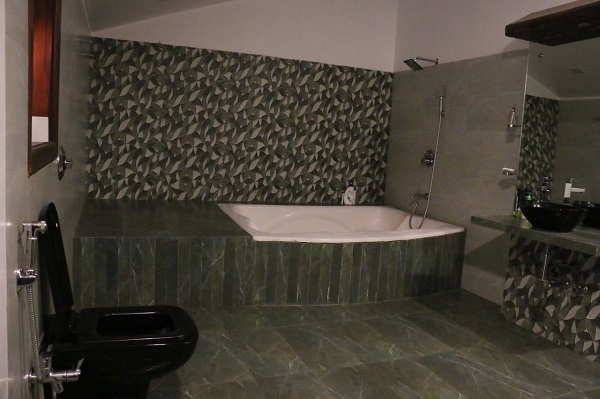 Private swimming pool and Jacuzzi is in front of the Bungalow that you can enjoy.